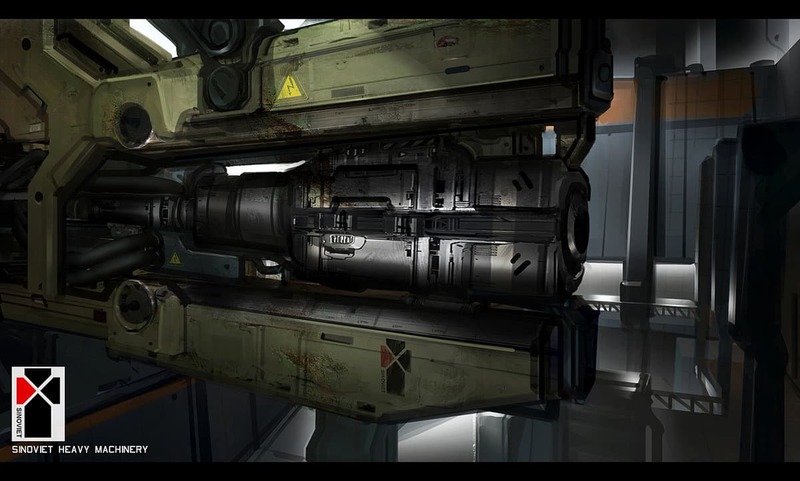 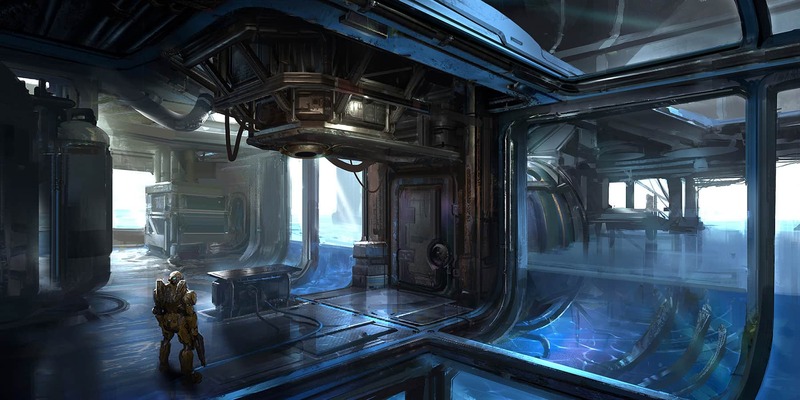 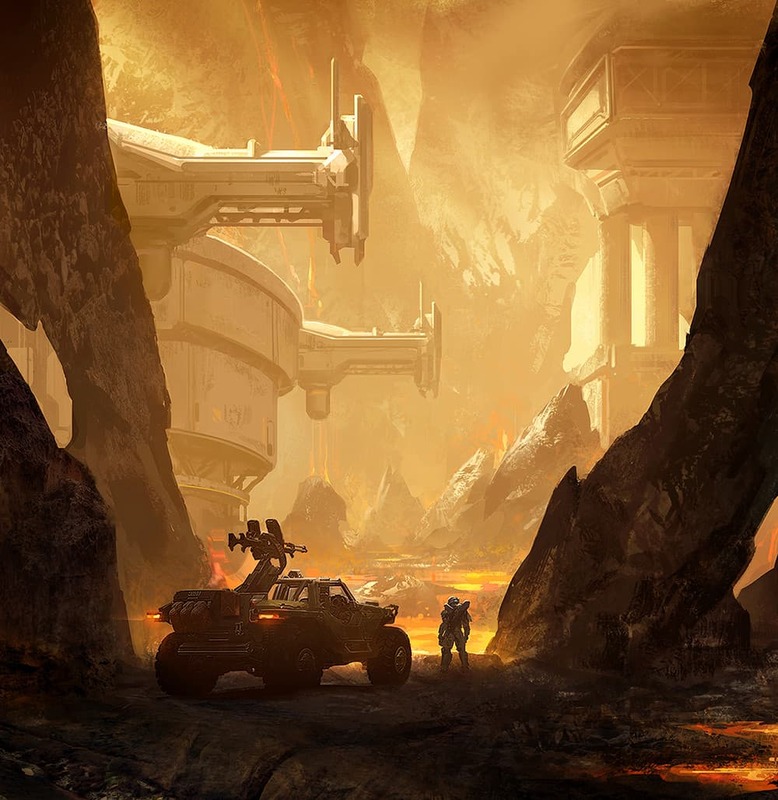 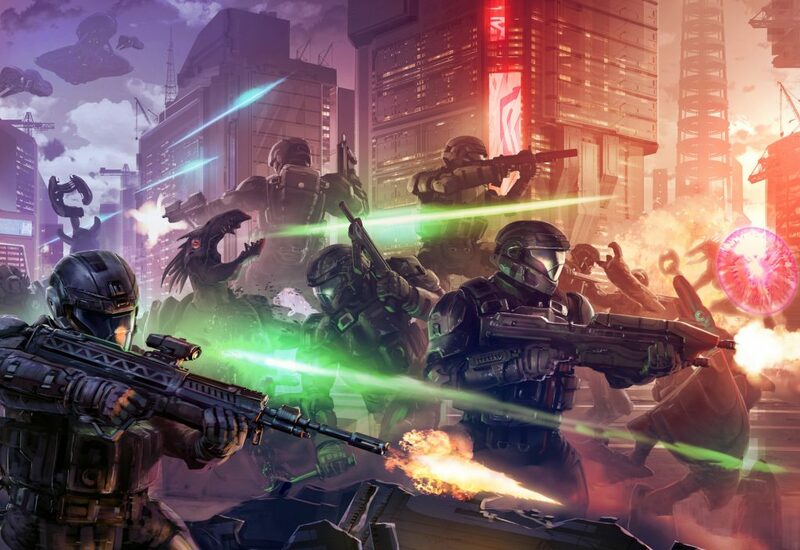 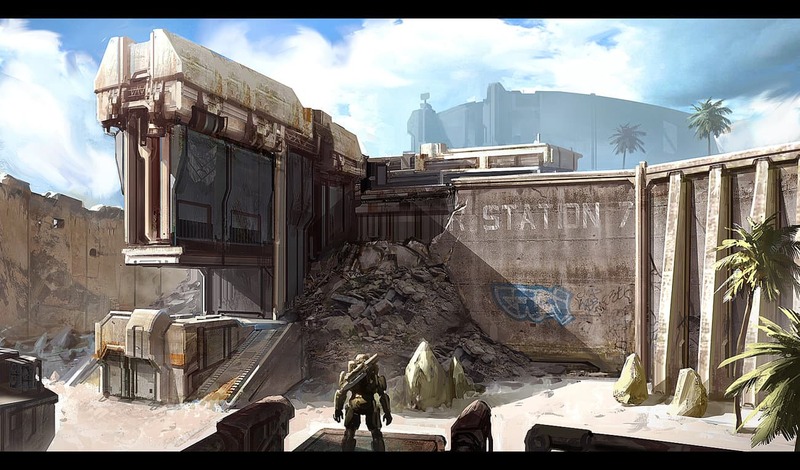 Check out the concept art of Halo 5 and Halo 4 from Josh Kao. 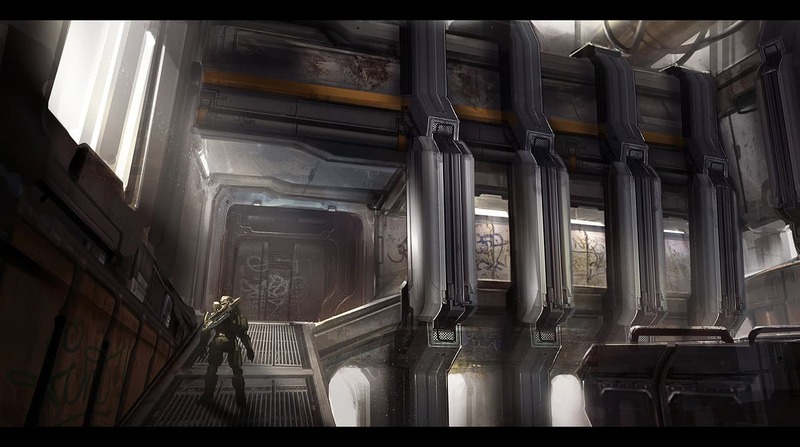 Josh Kao is an inspiring Senior Artist working with Microsoft 343 Industries. 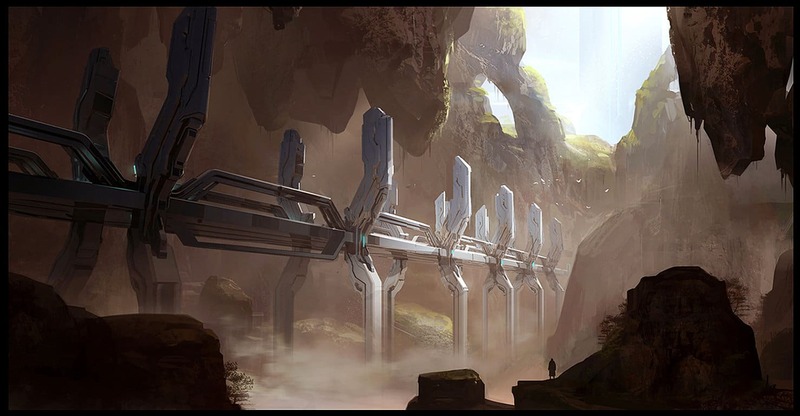 With more than nine years of experience producing quality image and design specifically for Halo 4 and Halo 5. 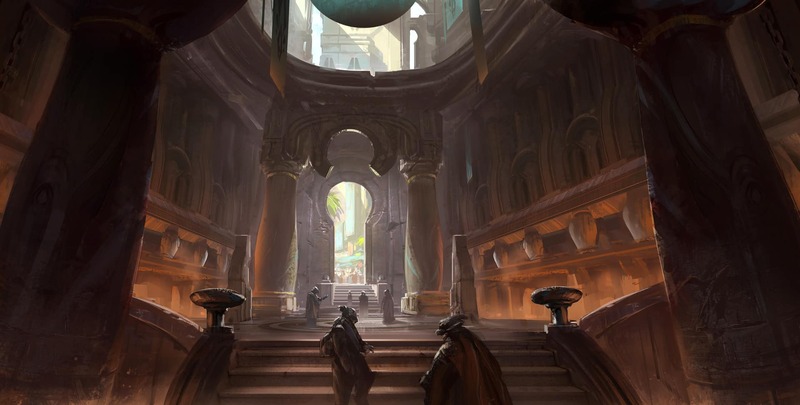 Check out his art below and let us know which one is your favorite.